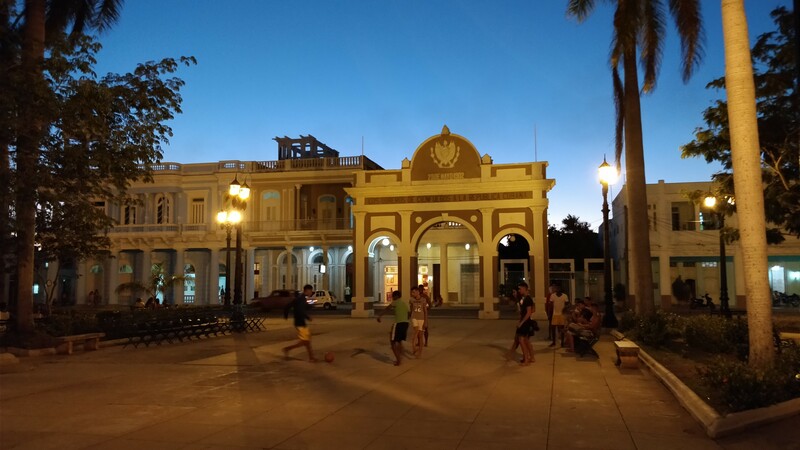 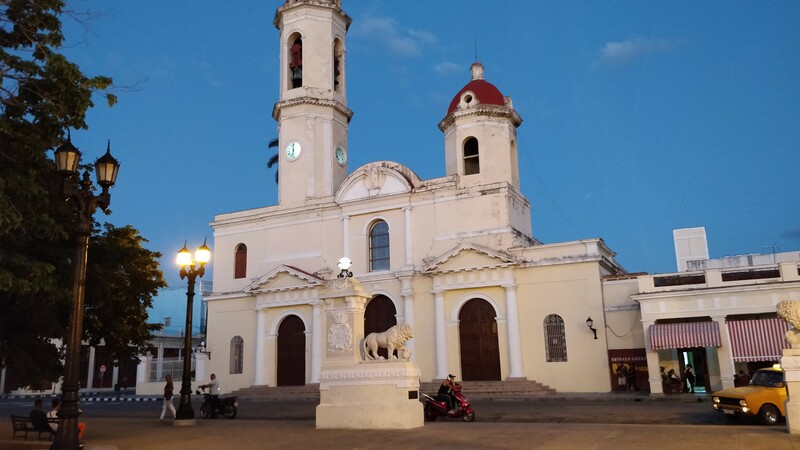 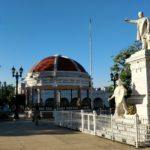 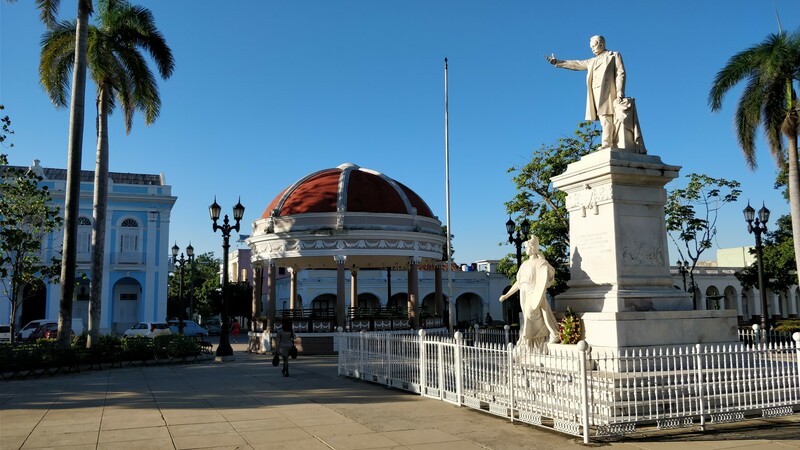 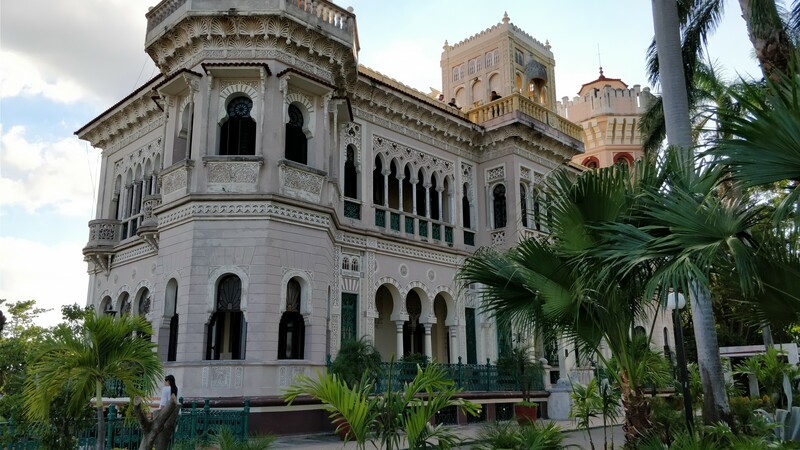 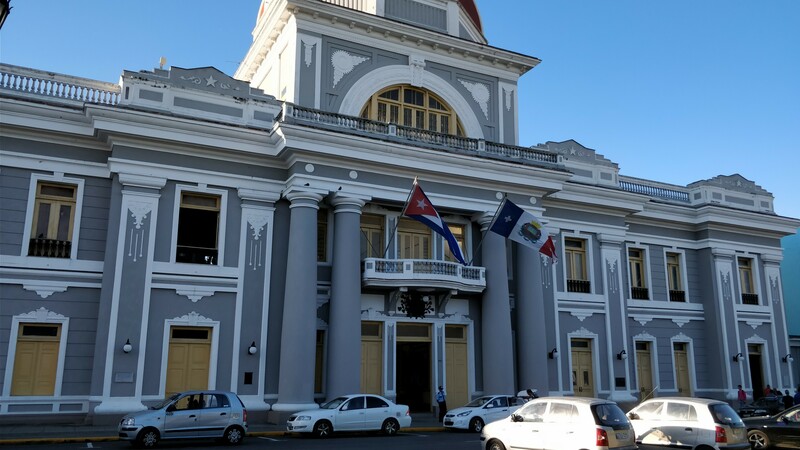 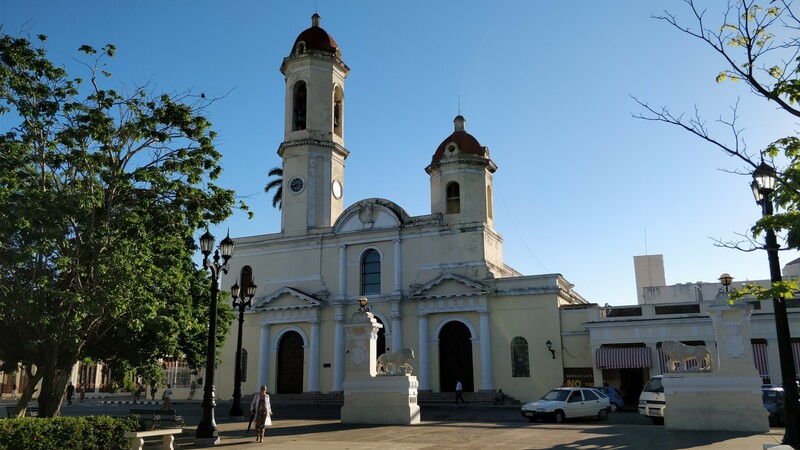 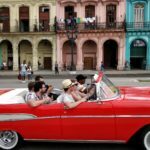 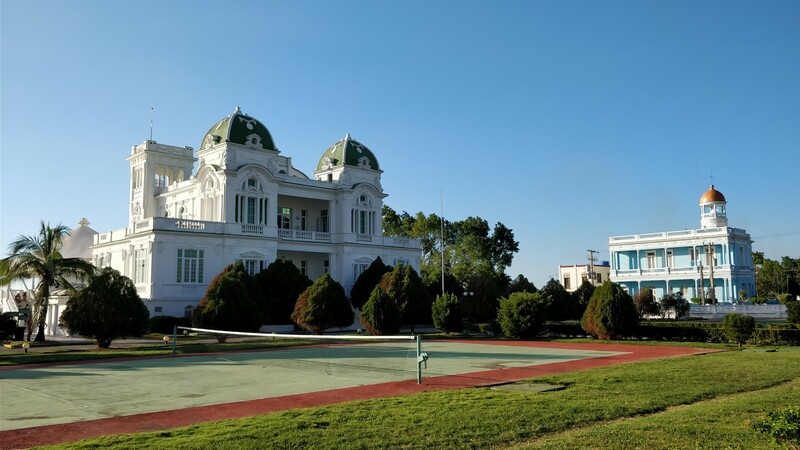 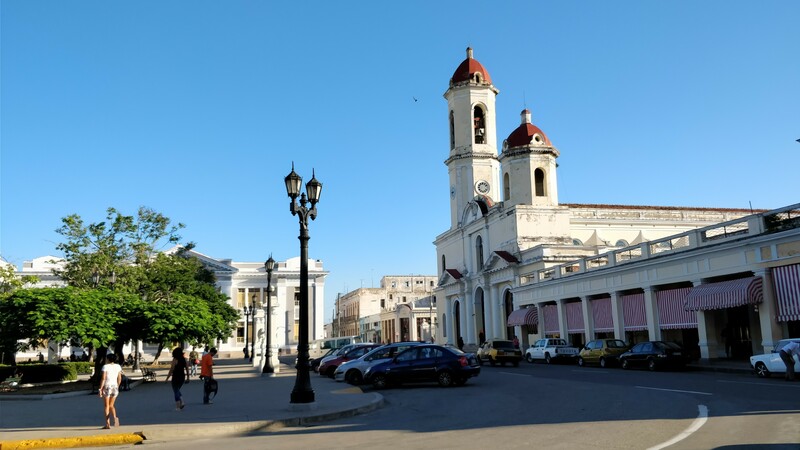 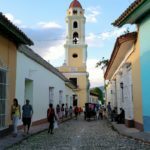 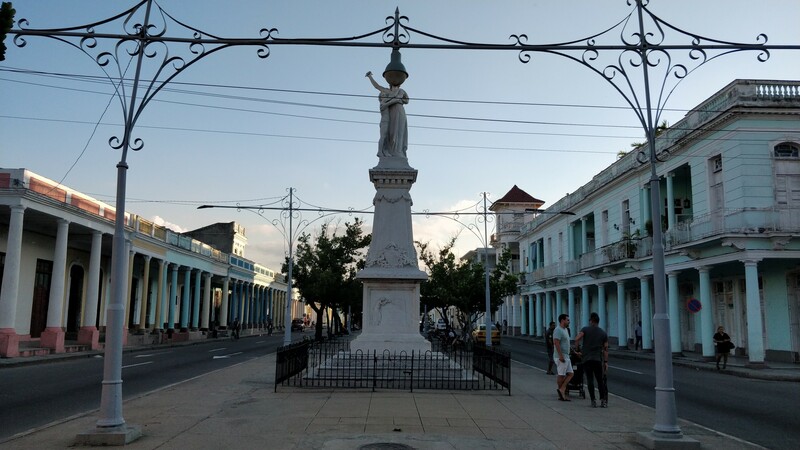 Coming down from Havana and Vinales to explore a bit of central Cuba, I only had a day to spend in Cienfuegos, but even during that day I was able to see and explore quite a lot, much in thanks to my very friendly and efficient Airbnb host. 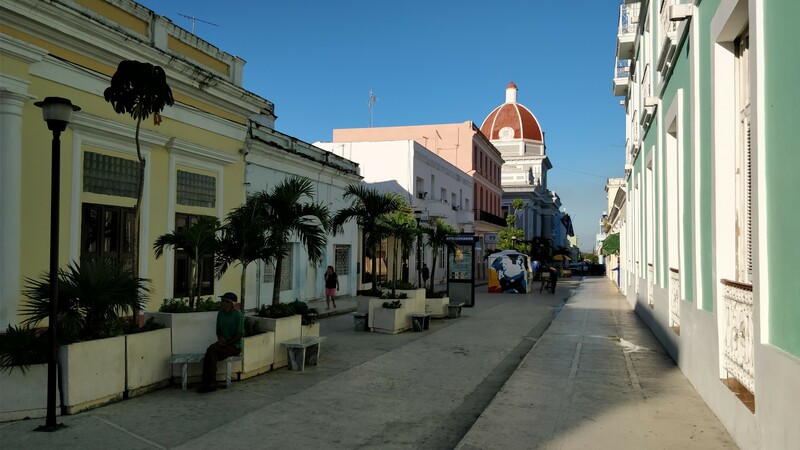 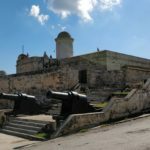 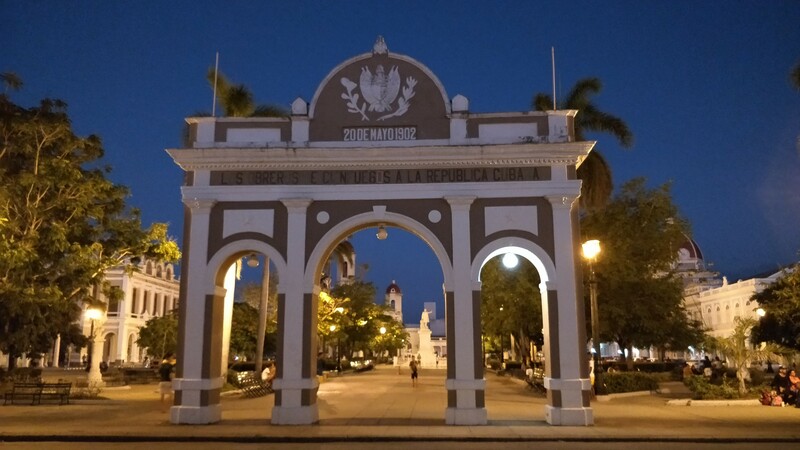 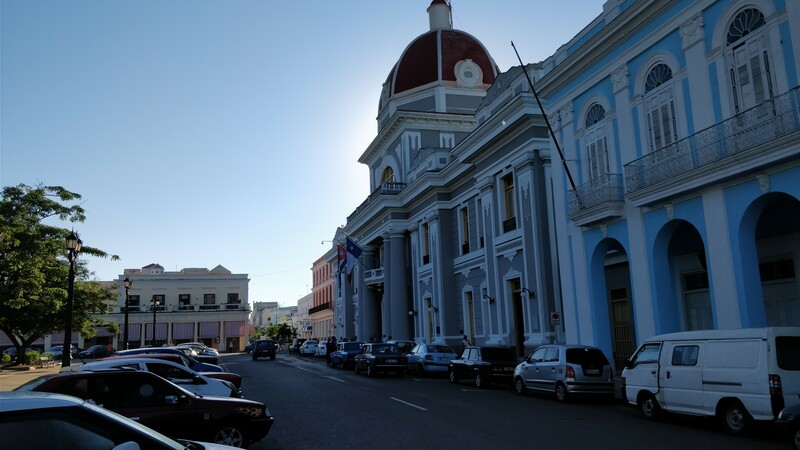 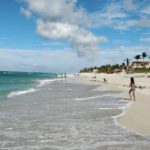 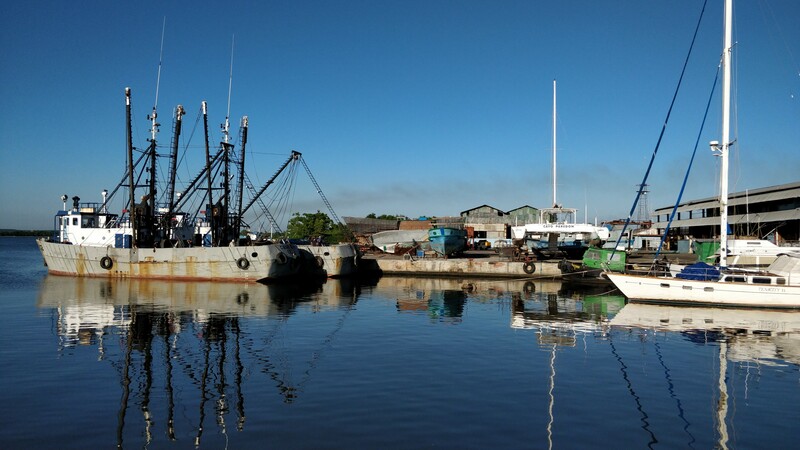 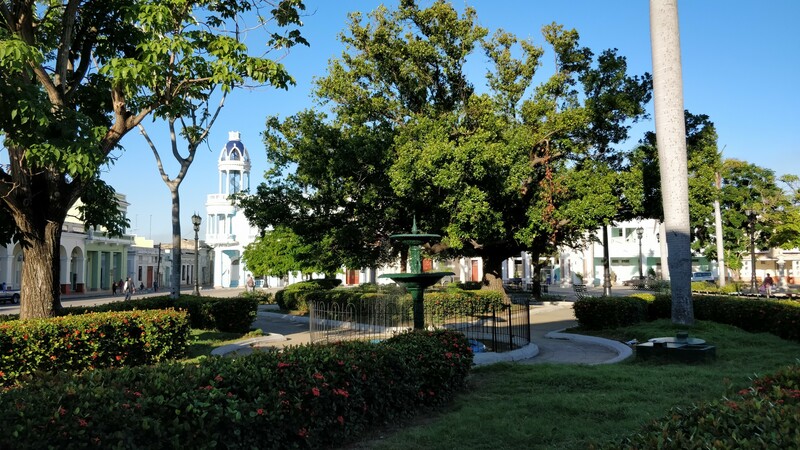 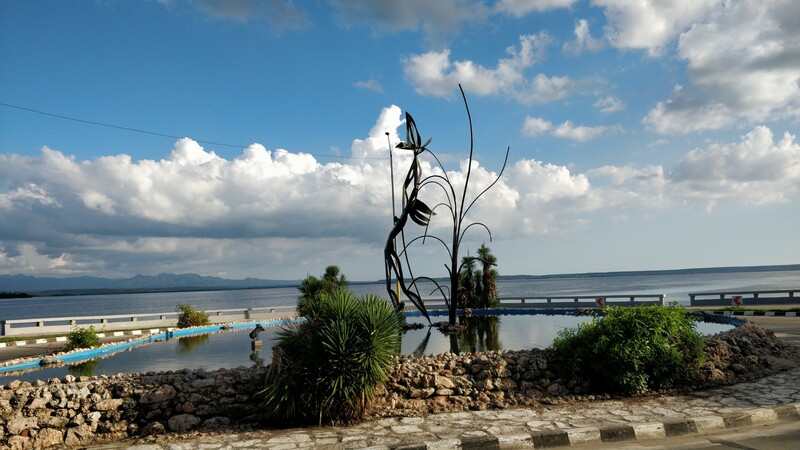 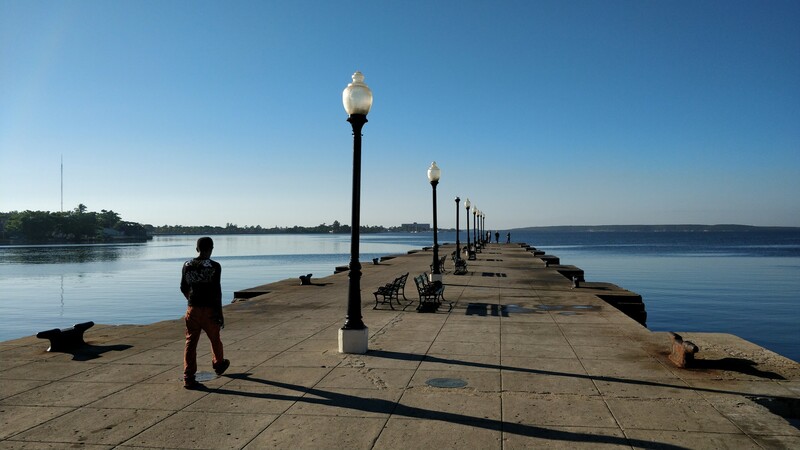 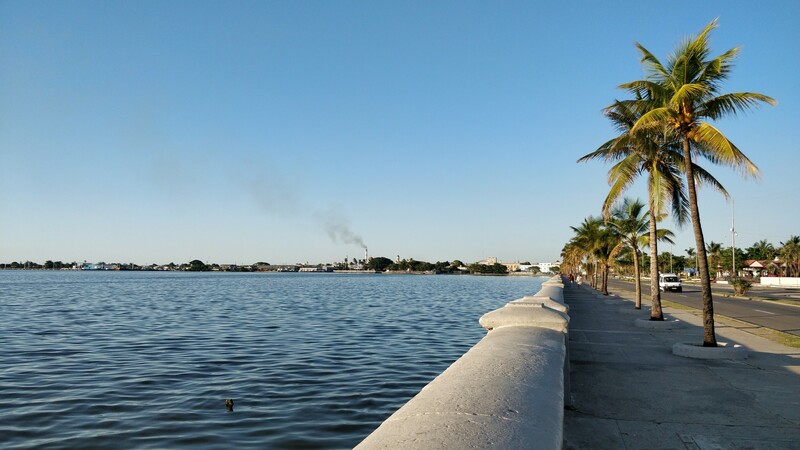 After taking half a day to explore Castillo de Jagua south to Cienfuegos my ride took me back to the south part of town, and I walked along the coast up to my Airbnb near the central. 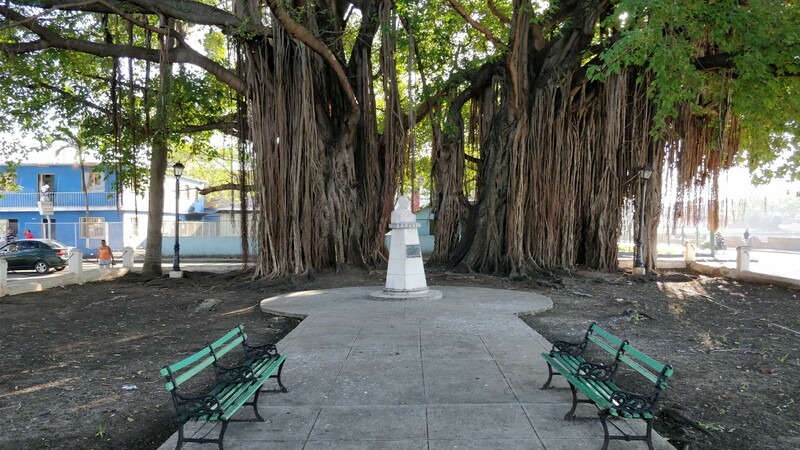 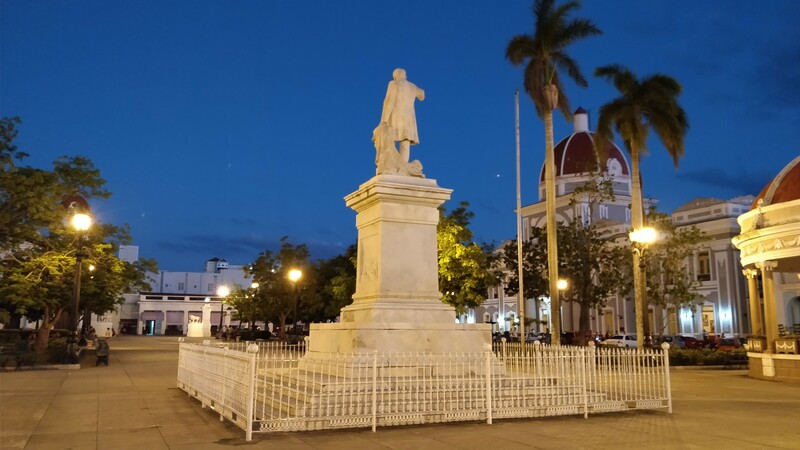 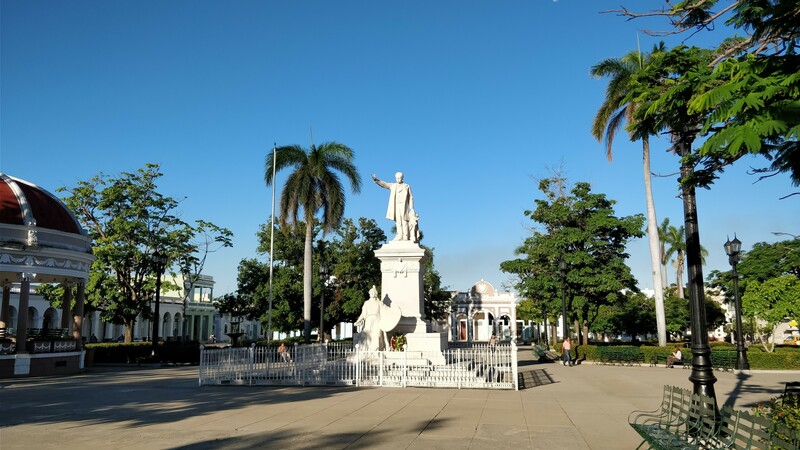 There’s a nice colonial area with bars, hotels, and restaurants, and a park along the main street where locals were sitting to connect to the internet. 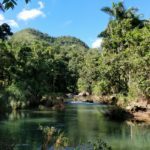 The next day I woke up early and strolled around for a couple of hours, before catching a ride to my next stop, the El Nicho national park.